Old State Elementary School is a public school positioned at 580 Tony Marchio Drive in the northern part of Townsend, Delaware. The school is in a large complex alongside the Spring Meadow Early Childhood Center, and it serves as the primary educational institution for most neighborhoods in the region. Students in the school can attend the many academic classes offered as well as the many extracurricular activities, clubs, sports, and music programs available. Homes for Sale near Old State Elementary School, Townsend, DE. There are several residential communities surrounding the Old State Elementary School. These suburban subdivisions have beautiful single-family homes that come in home models that range from three to six-bedroom designs. Neighborhoods in the area include Spring Creek, Cantwell Ridge, and Stonefield. Each home has a spacious lot with ample yard space wherein many of which have fences, outdoor patios, and private pools. Houses also have full kitchens, living room spaces, multiple baths, parking garages, and private driveways. Homes for sale in these communities provide comfortable and welcoming living environment perfect for families looking for a new home in the region. Neighborhoods near Old State Elementary School are a short drive to the shopping centers in Downtown Middletown. There are supermarkets, restaurants, grocery stores, and retail shops in the city center. Residents can also visit the Augustine Wildlife Area which has beautiful nature preserves, public parks, and beach access. Subdivisions in the area have lovely open green spaces and small ponds. 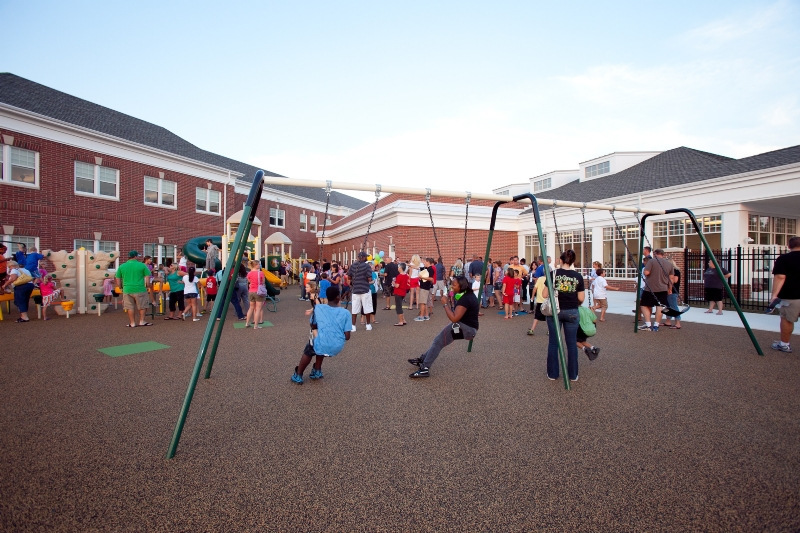 These suburban communities have ample space where children in the neighborhood can play with their friends. If you are looking to sell your home near Old State Elementary School, you will want to market it online. About 92% of all home sales nowadays have an online aspect. Marketing your property on the internet will enable you to reach more potential buyers. Our team has helped several clients find the right buyer for their home. We will help you market your house online as well as use traditional marketing techniques to help reach as many interested buyers as possible. If you have any questions about the process, feel free to Contact Us today!